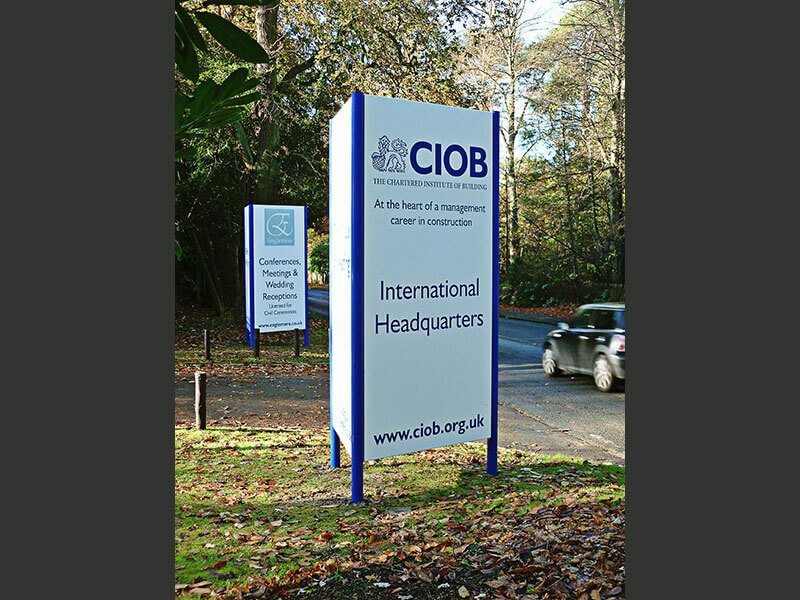 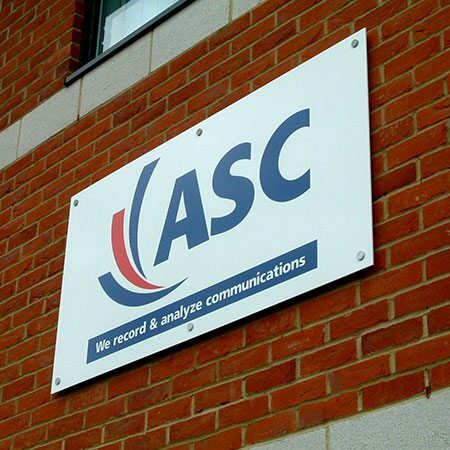 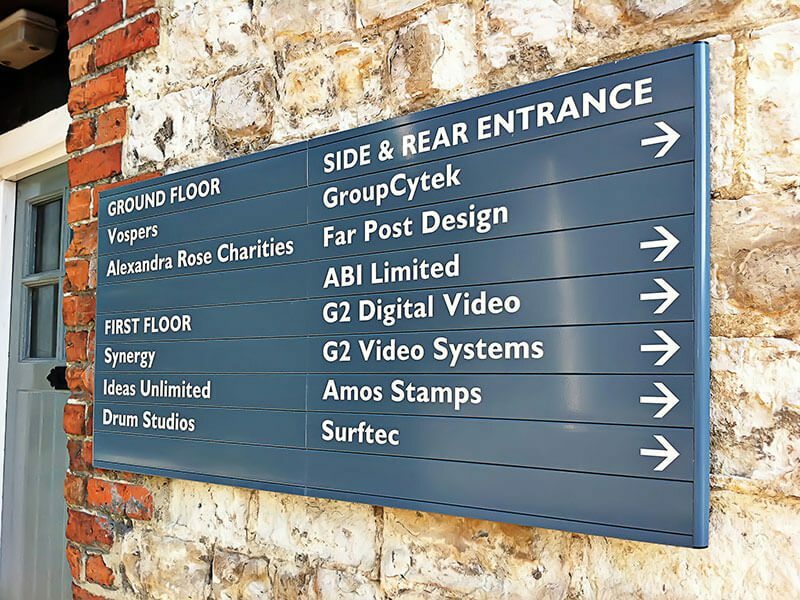 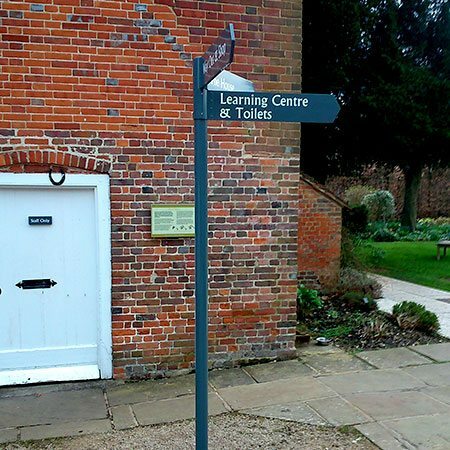 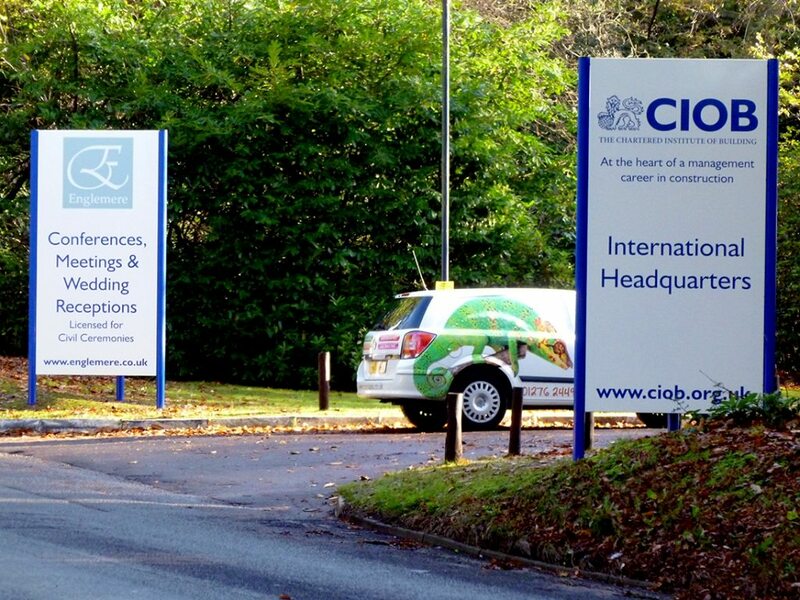 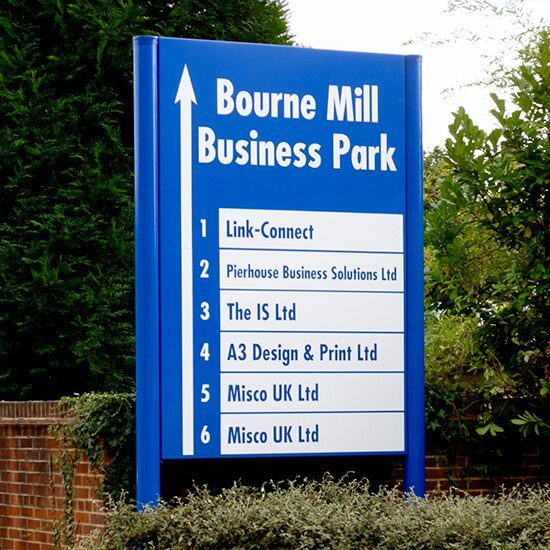 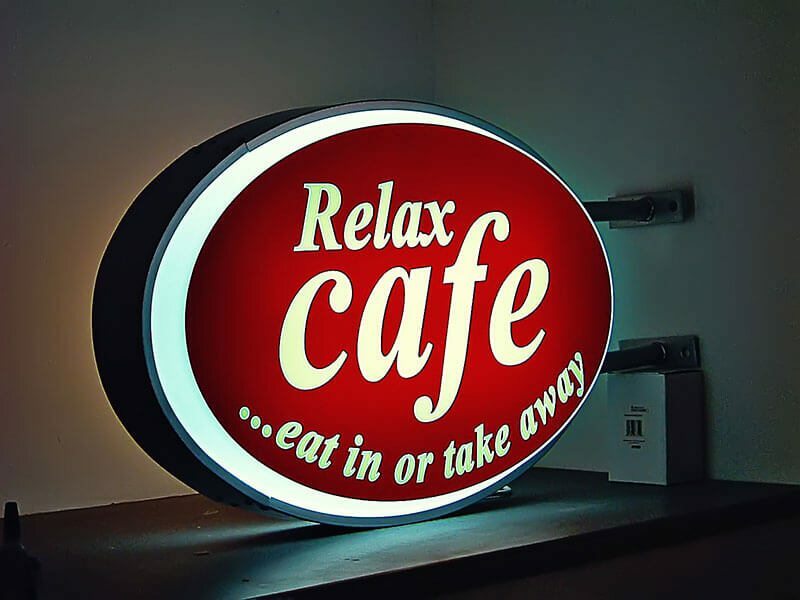 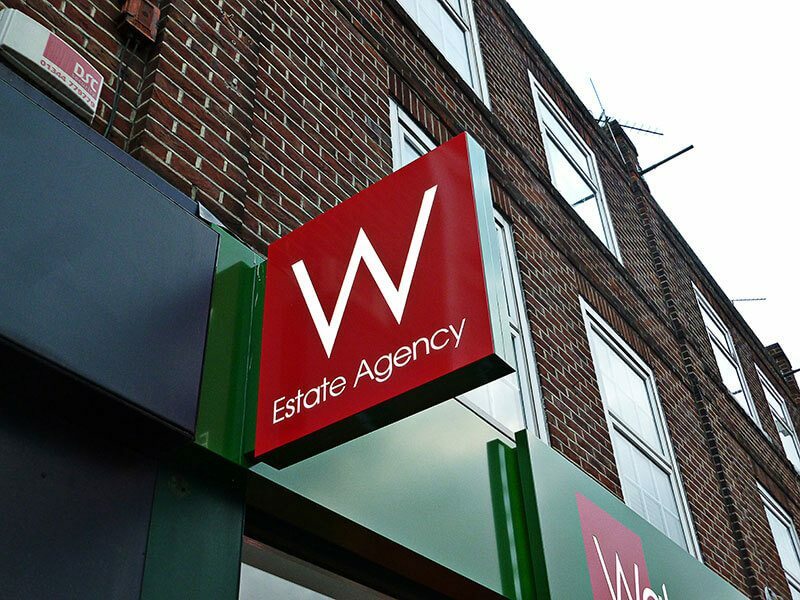 A full range of Office Signs that are professional, stylish and welcoming. 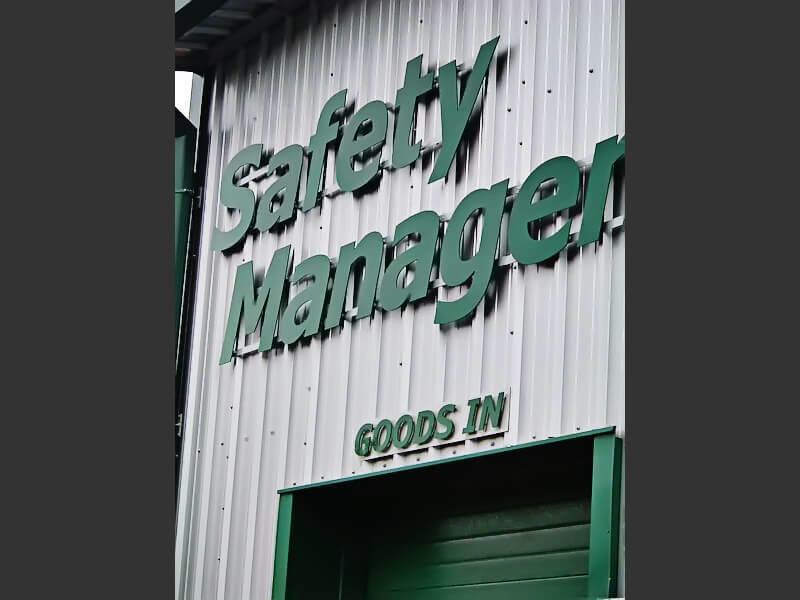 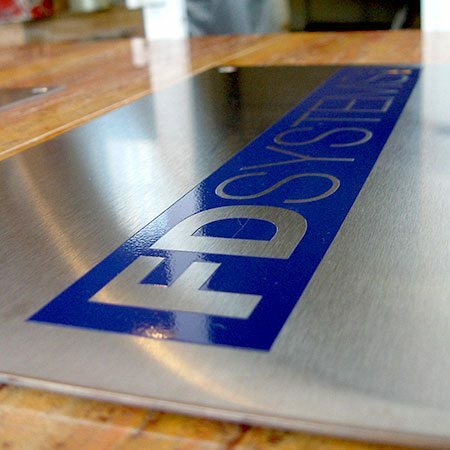 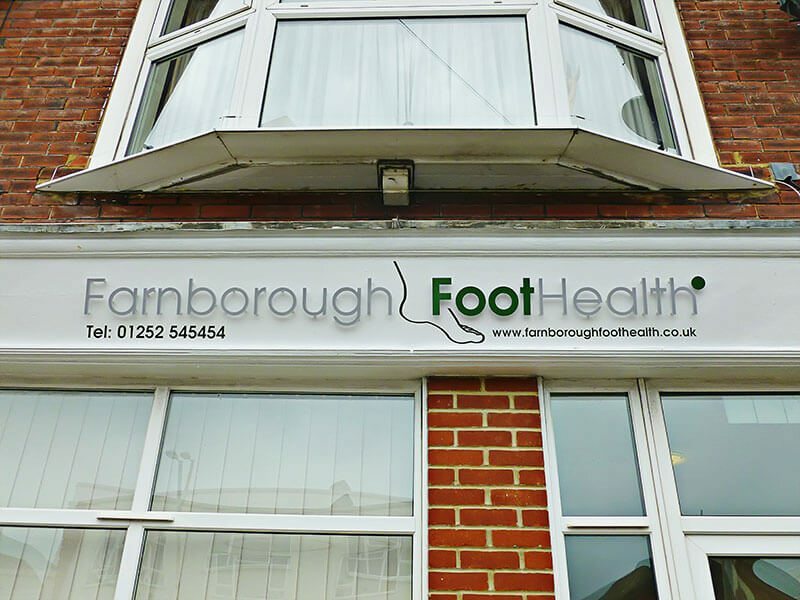 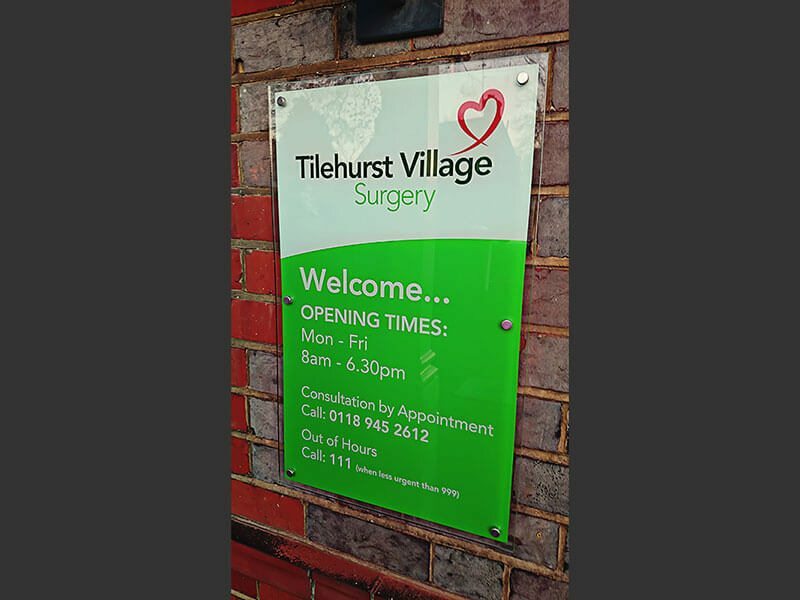 We will work with you to create the best signs possible for your office or surgery. 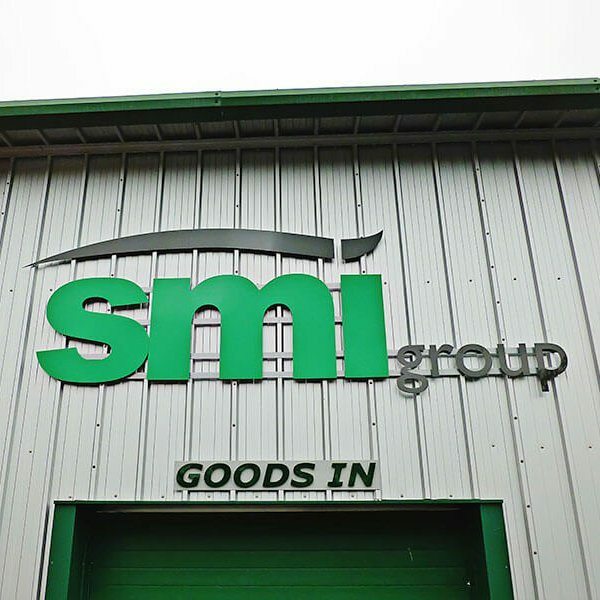 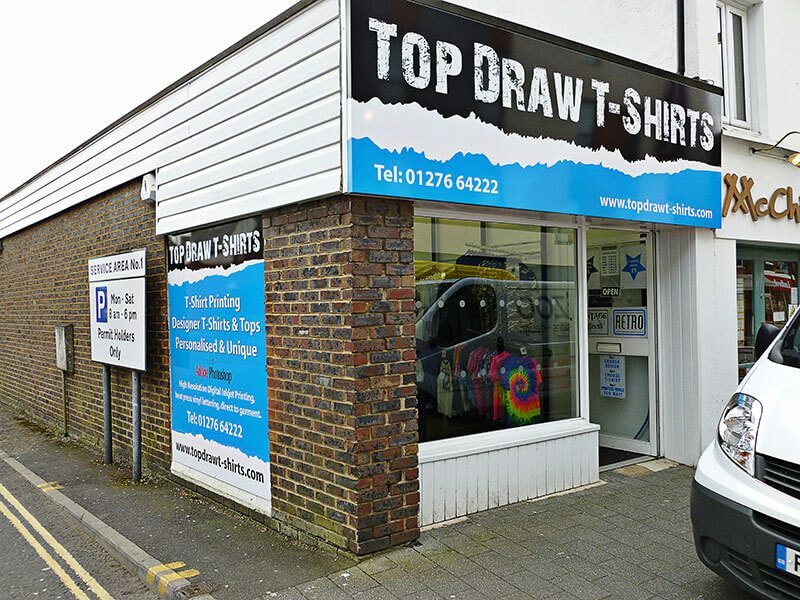 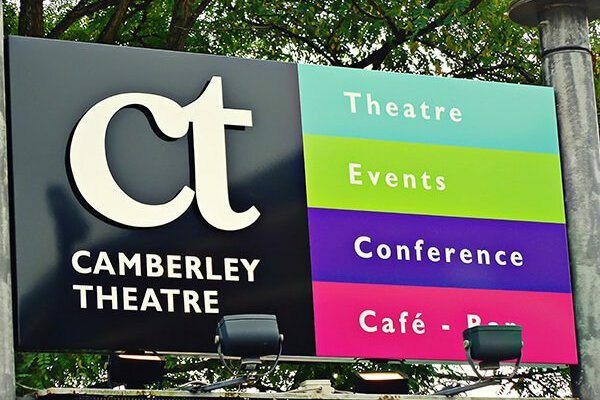 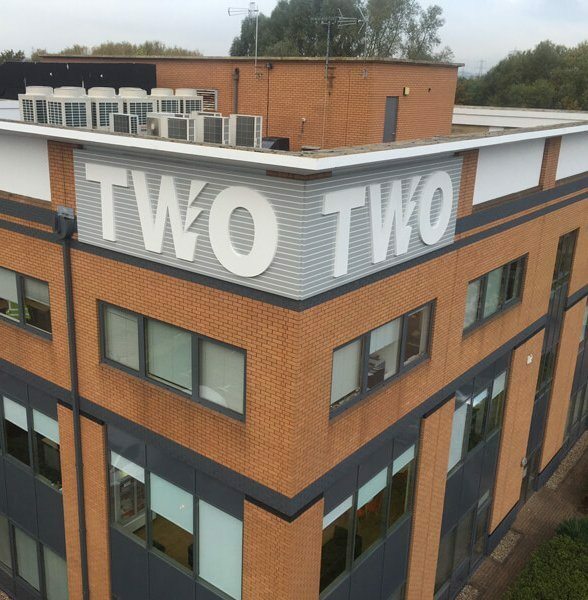 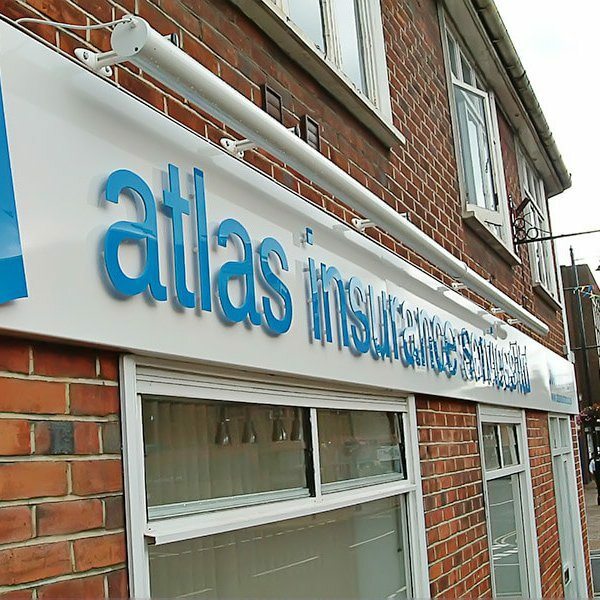 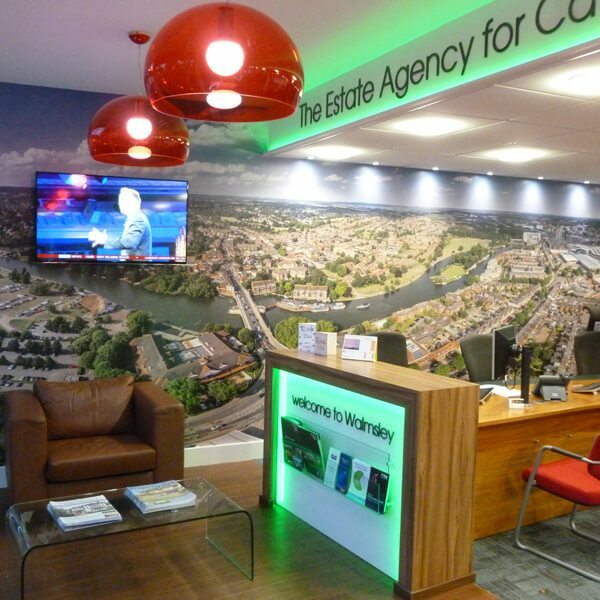 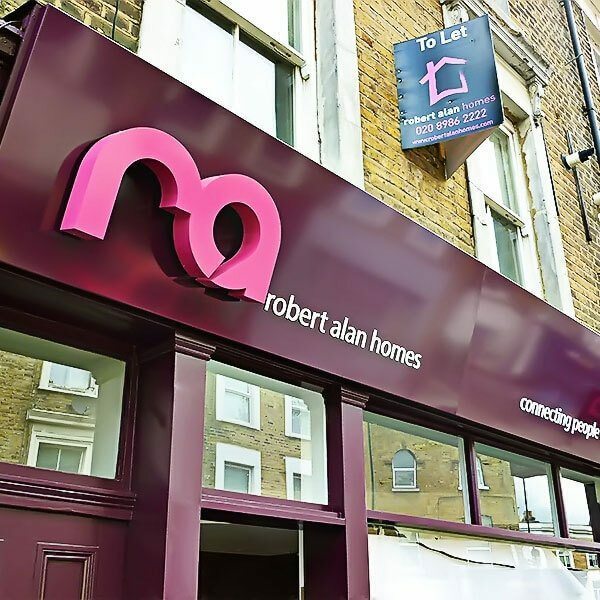 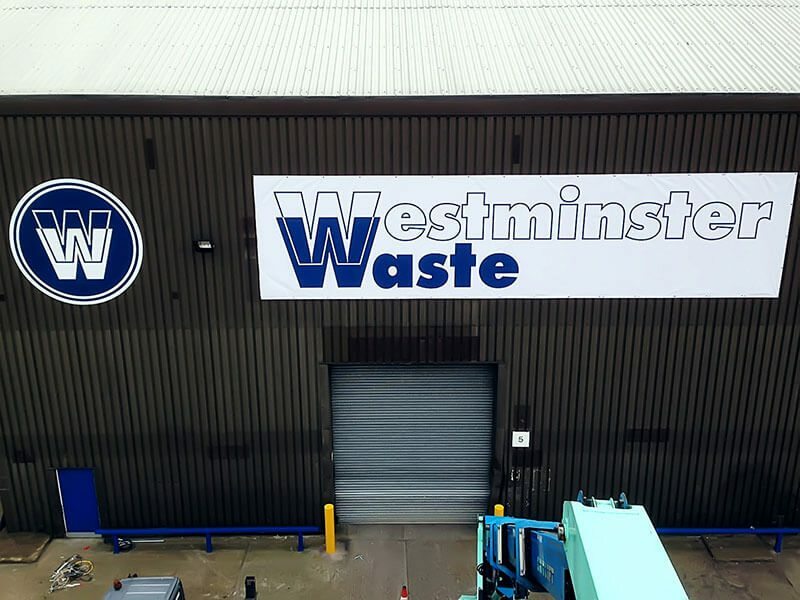 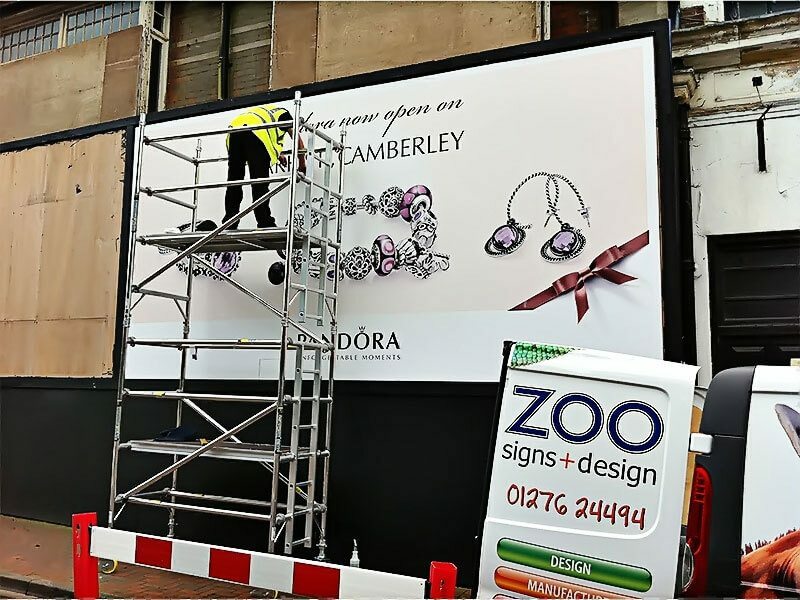 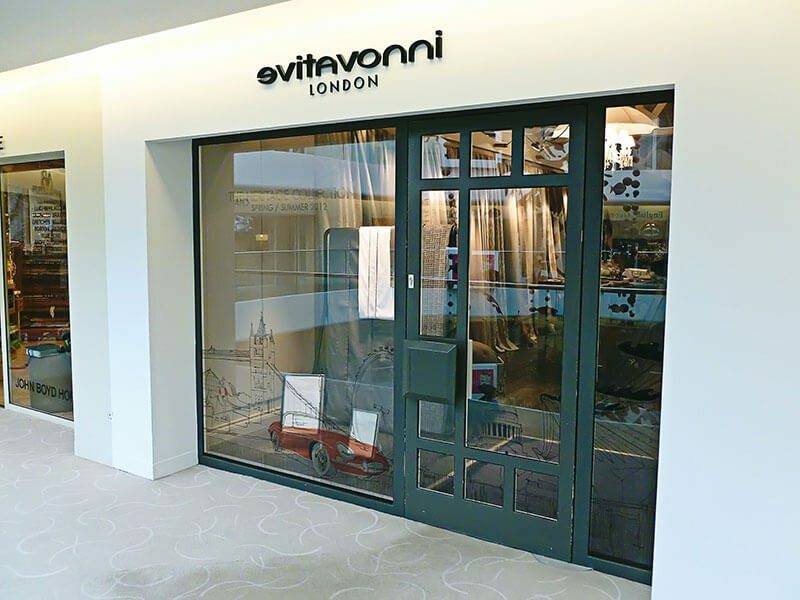 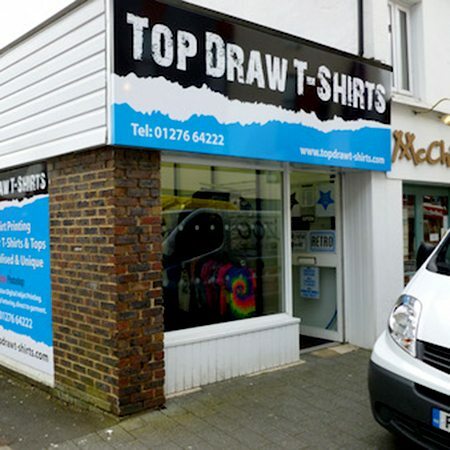 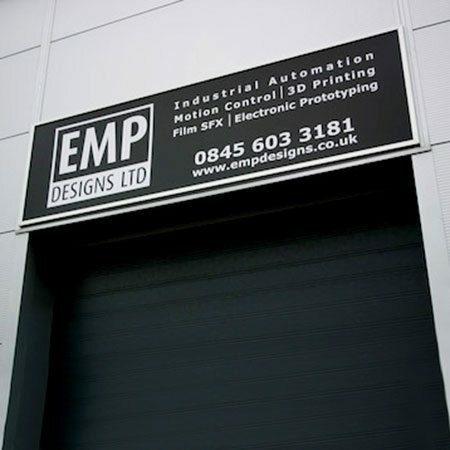 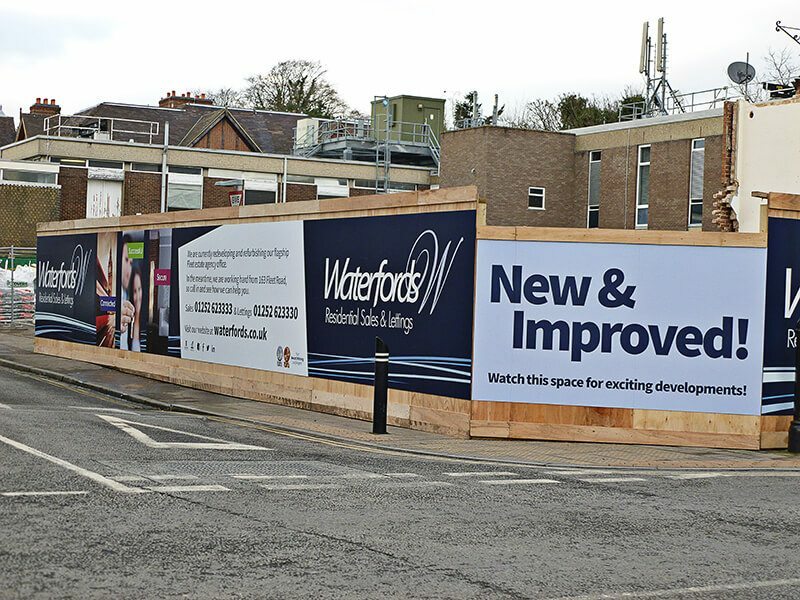 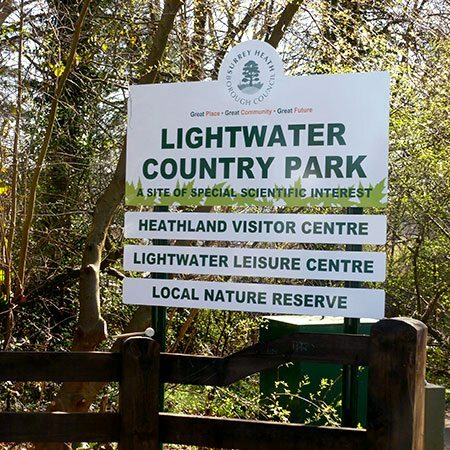 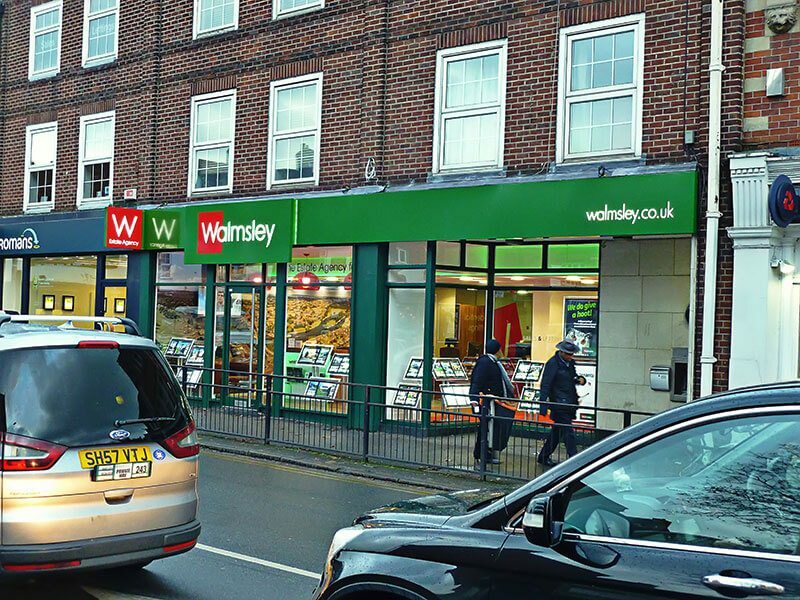 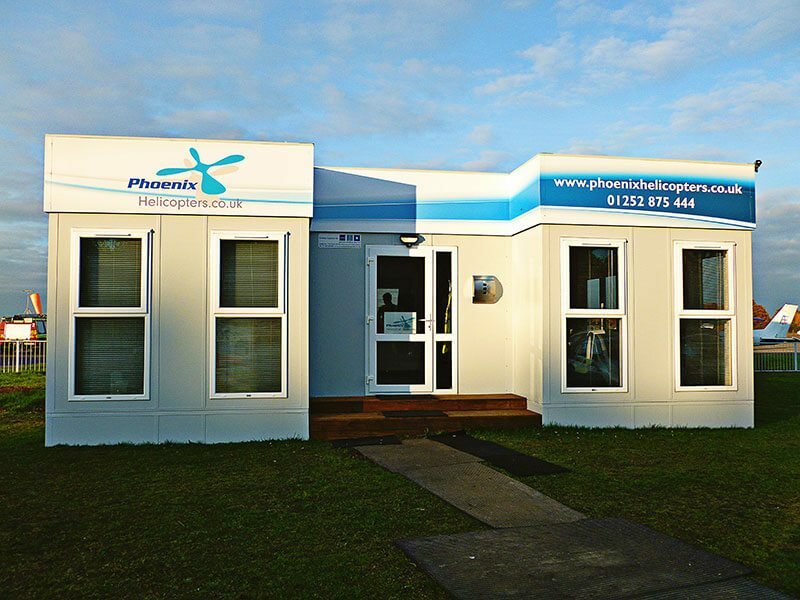 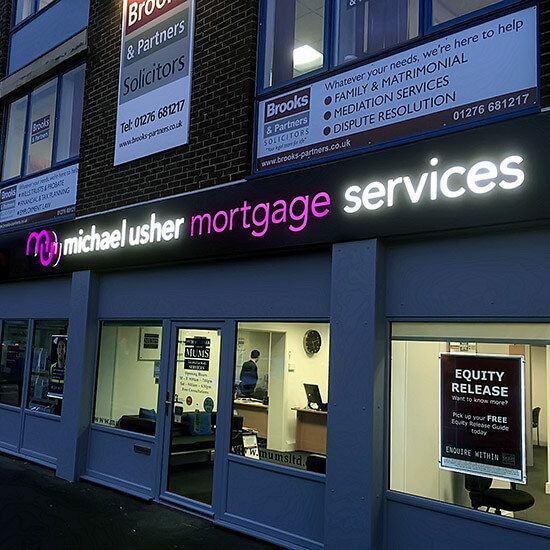 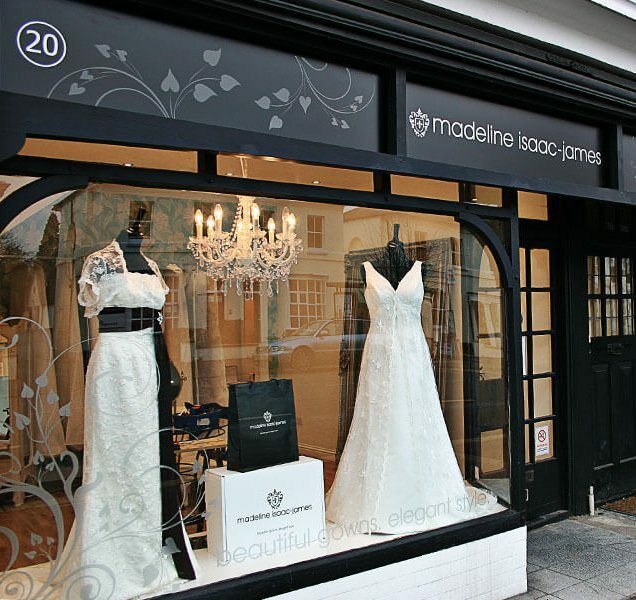 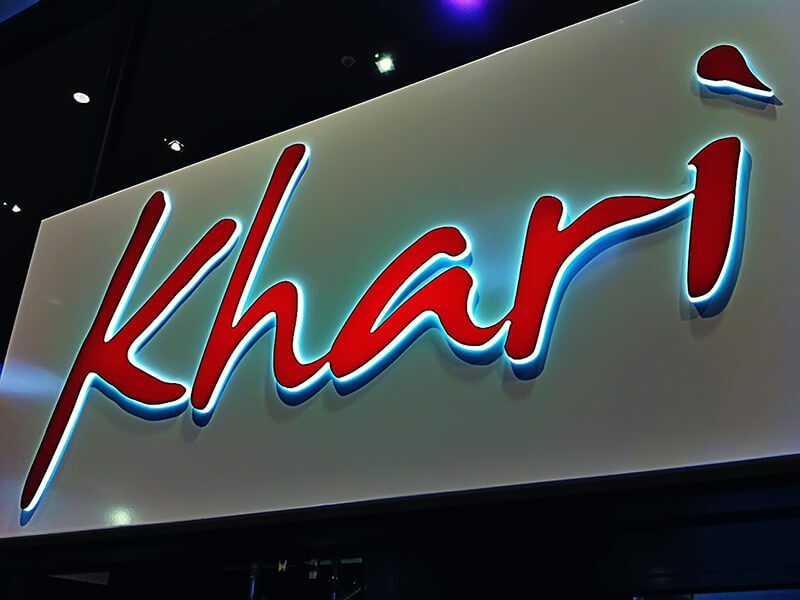 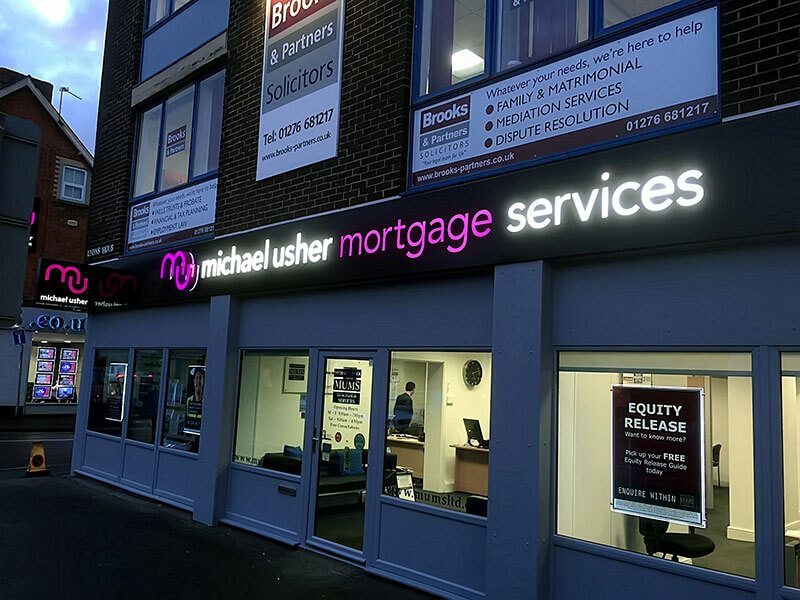 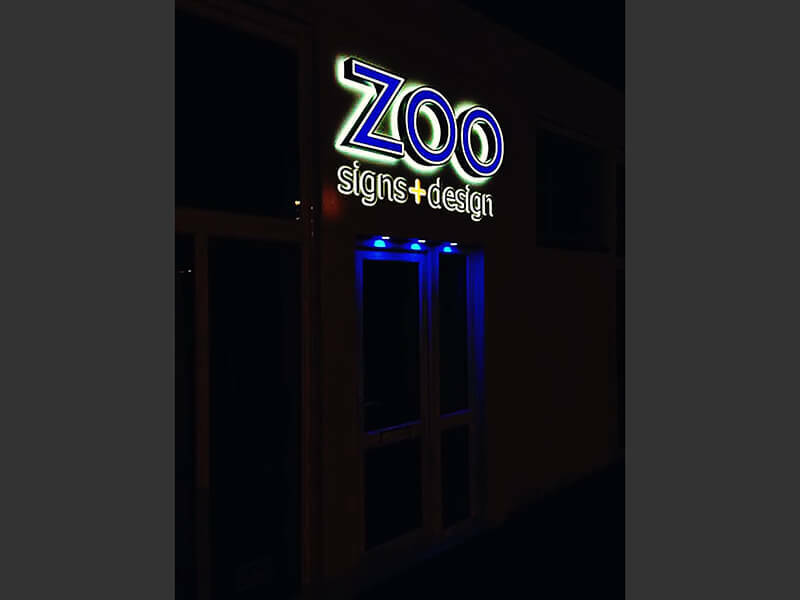 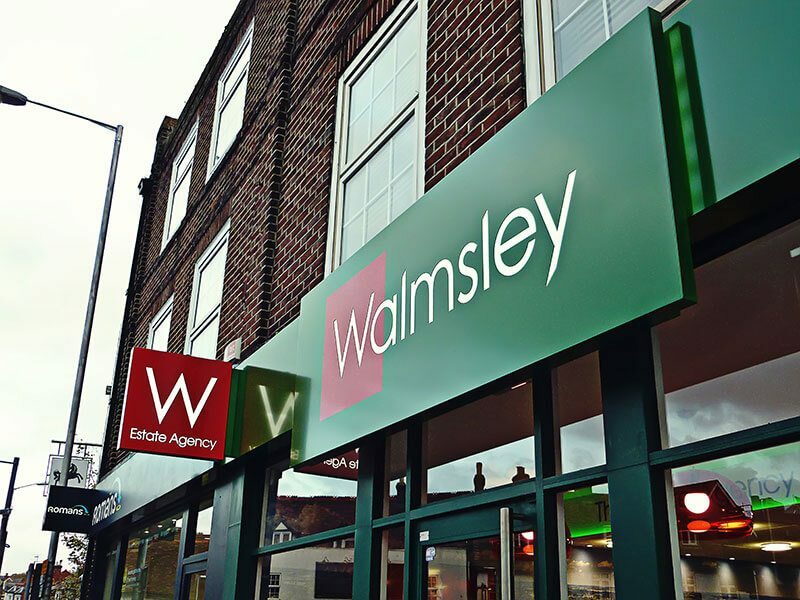 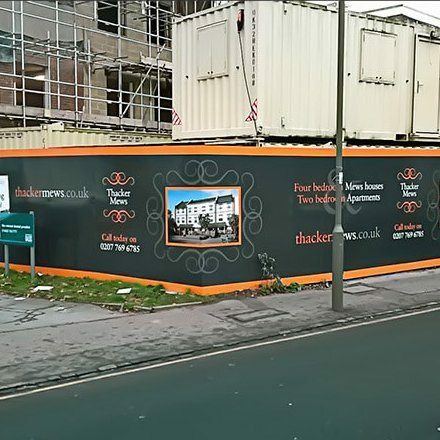 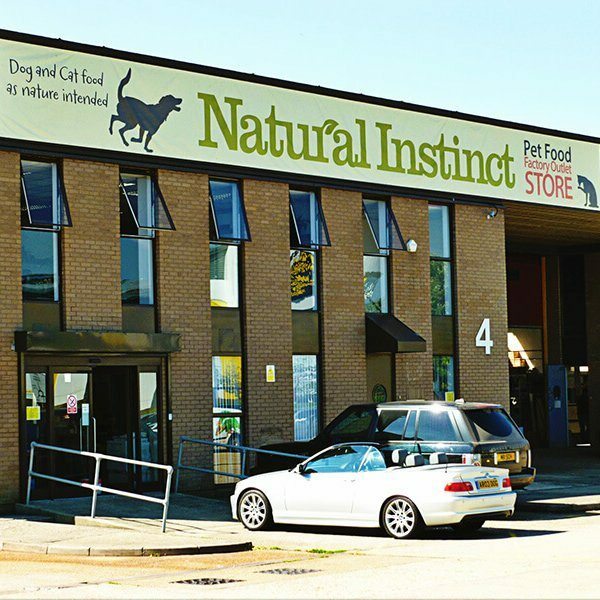 We will take your branding and suggest signs that will match your image and expectations, as well as your main building signs we can supply a wide range of graphics from full colour wall graphics to a simple pull-up banner and most things in-between. 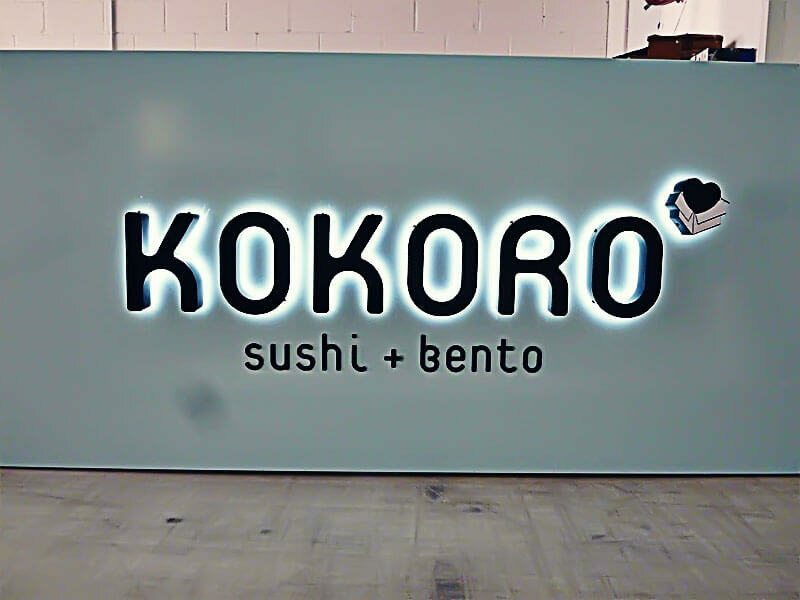 Full wallpaper style, vinyl graphics for an amazing display. 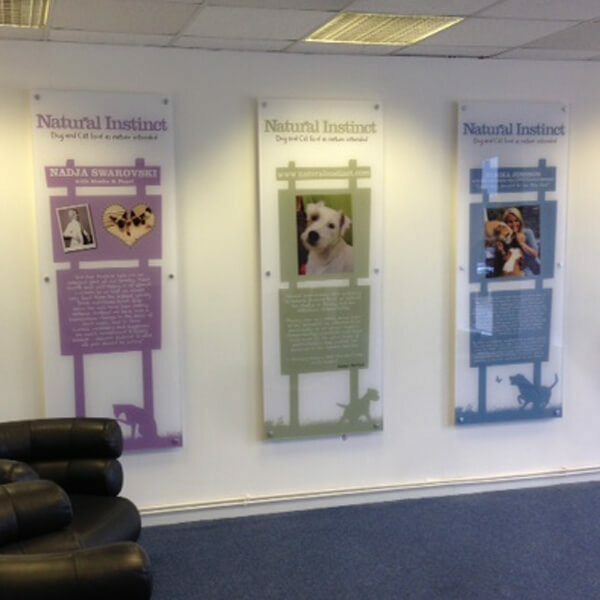 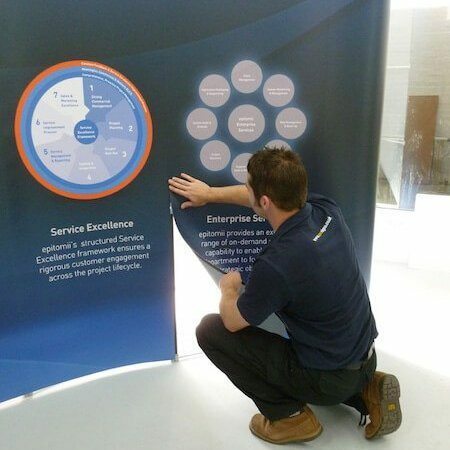 Graphics to take to exhibitions or to provide a changeable display in your reception areas. 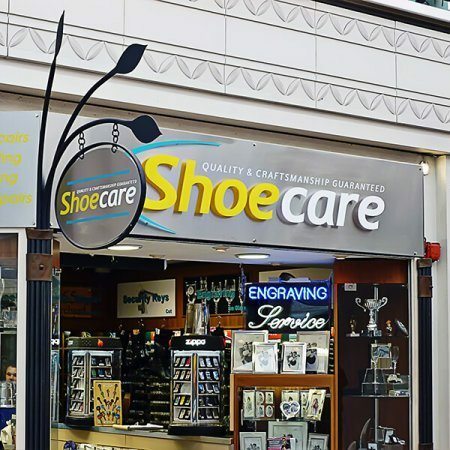 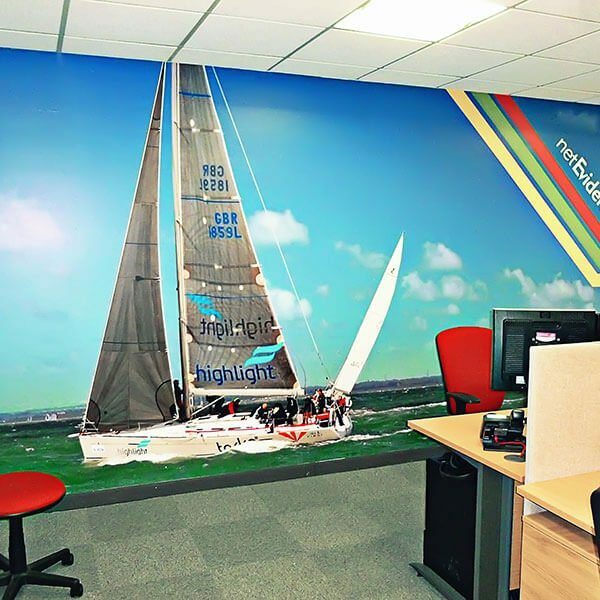 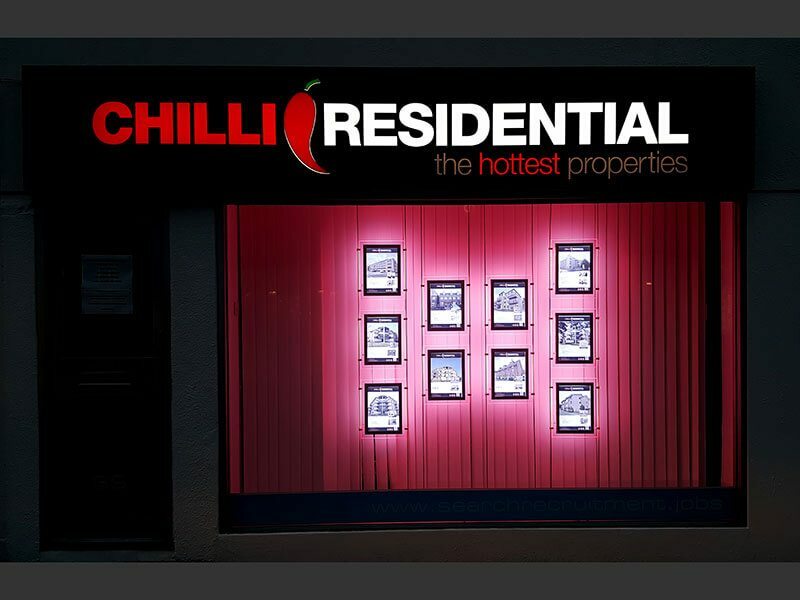 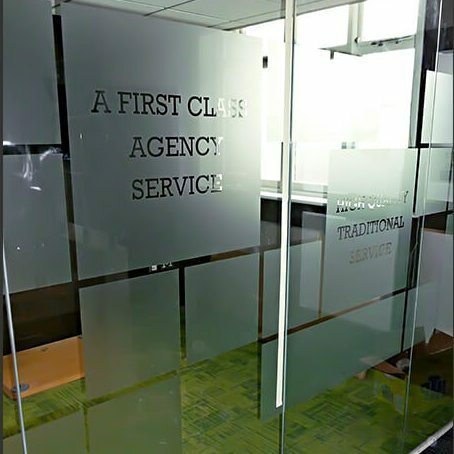 Etch or full colour graphics to re-enforce your branding through your offices. 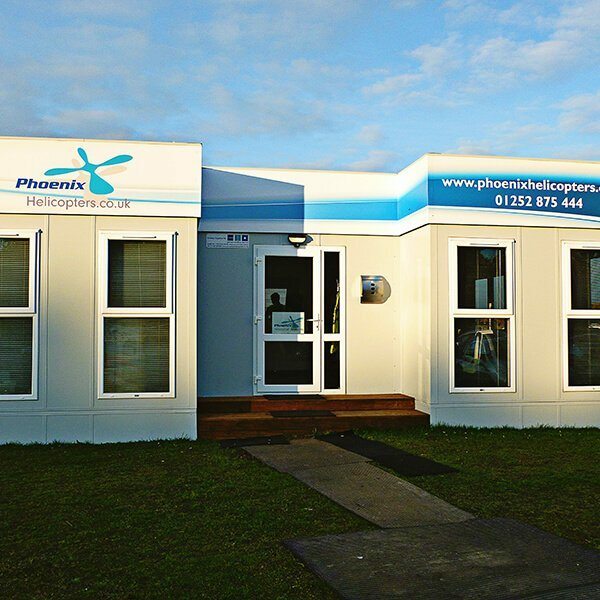 Design, Supply and Installation for your whole office design. 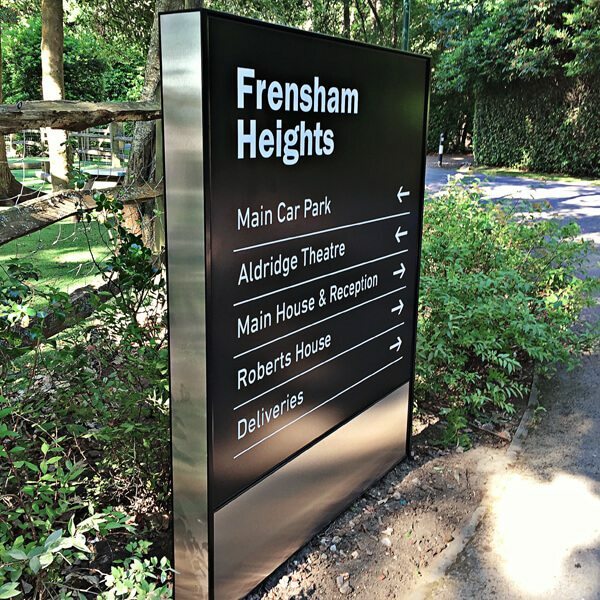 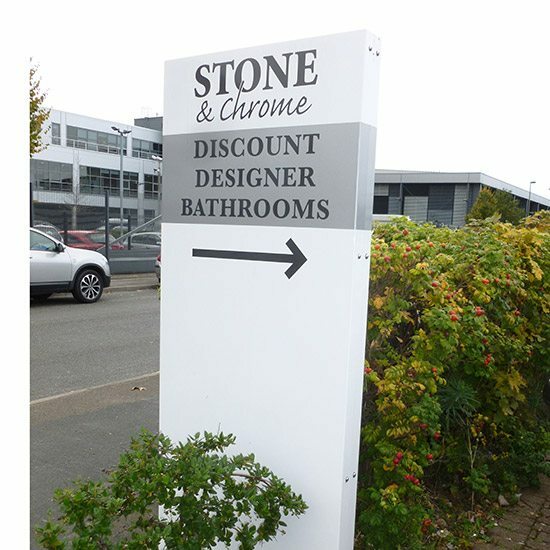 Full Colour Acrylic panels in any size with stylish stand off sign supports. 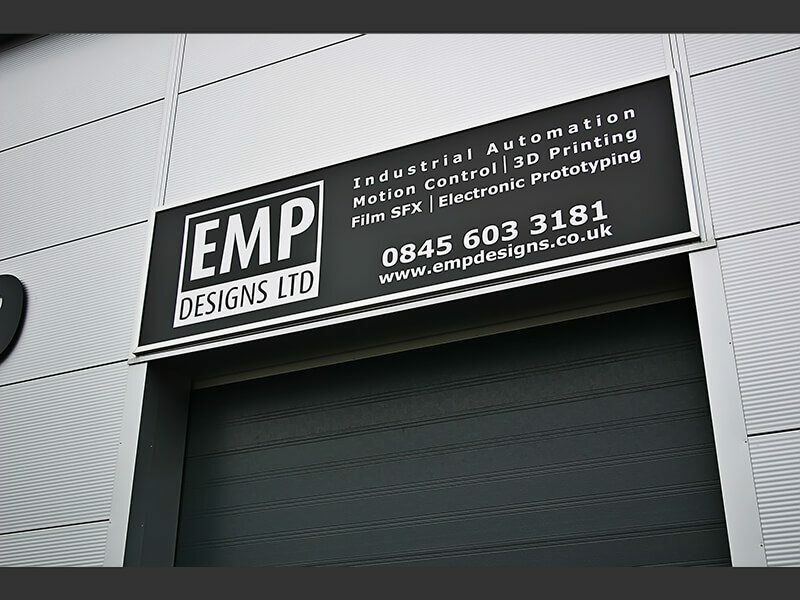 Large format banners - great for large industrial units or temporary advertising.